Amazon Kindle Fire tablets are certainly decent devices to use for gaming, reading, watching movies, and even typing. You are going to be much faster with a keyboard though. 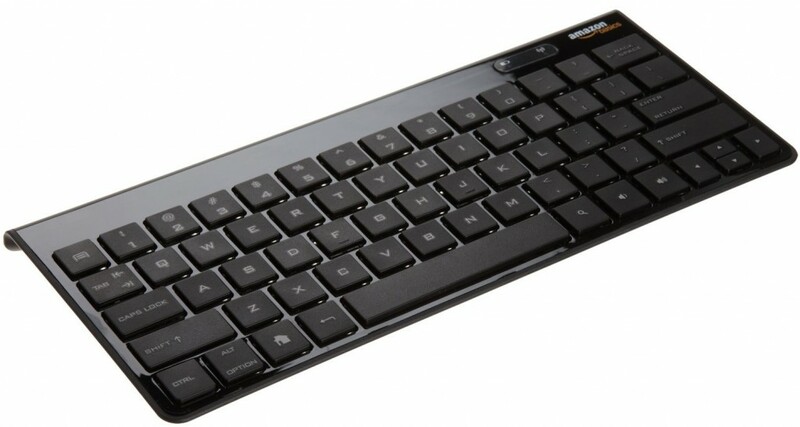 There are plenty of Bluetooth keyboards that could work with your tablet. You just need to set them up to get started. The process is very simple. All you have to do is turn your Kindle on, slide down the top menu, and choose “Wireless” to go to the appropriate page. Tap on Bluetooth and turn that option on. Once that option is on, you need to make sure your keyboard is turned on and ready to go. Tap on its connect button and the Search for devices button on your Kindle. Once Kindle finds your device, you are going to be asked to provide a code to complete the pairing process. Just make sure you pick a Bluetooth keyboard that is comfortable to use. For more tips and news, please check our YouTube channel.